মিয়ানমারে নারীদের জন্য মদ কেনা নিষিদ্ধ হতে যাচ্ছে? 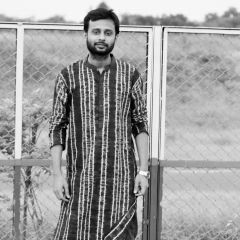 As Burma opens its doors to the outside world, there seems to be a loosening of social mores. 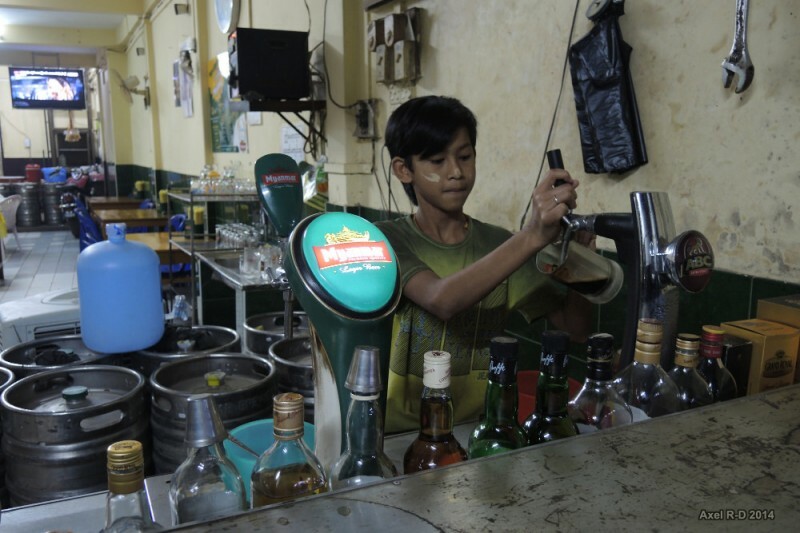 For instance, on social media, I’ve noticed a surge of Burmese youths (often around my age or younger), both friends and relatives alike, casually drinking alcohol in social settings. 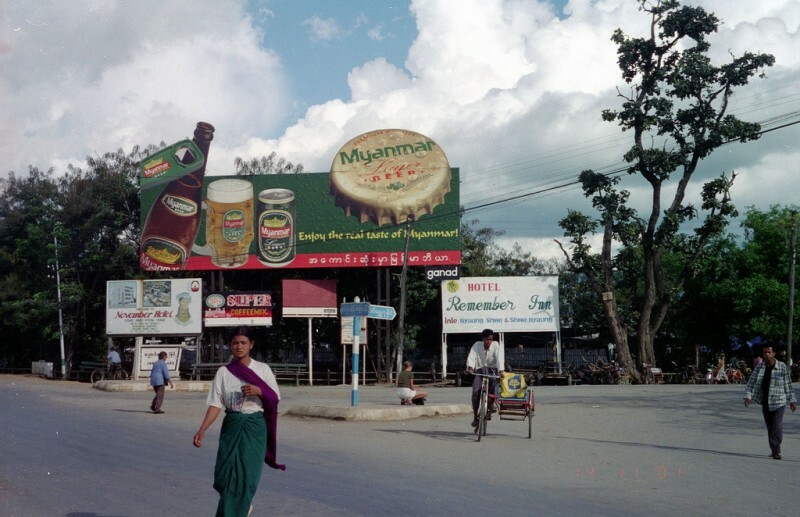 The consumer society — especially the conspicuous consumption seen on Facebook — inevitably encourages it so that you begin to see Burmese women, young and not so young, with a glass of wine in their hand almost like a status symbol or a fashion statement. Even before this news came out, local media has been targeting female drinkers by using the picture of women sitting at beer stations on news articles about the rise of alcohol consumption in the country. I’m not advocating for alcohol. In fact, I hate alcohol and I can’t stand the stench of it, but it’s not fair to limit women from drinking alcohol just because we are women. I believe we have the choice to choose whether we drink or not and nobody has the right to dictate [to] us. I doubt the entire female population in Myanmar will be outraged with this unfair prohibition. In fact, some of them (or the majority of them) might even support it.